The perfect TLC for hair that’s dry, damaged or a little unhappy. 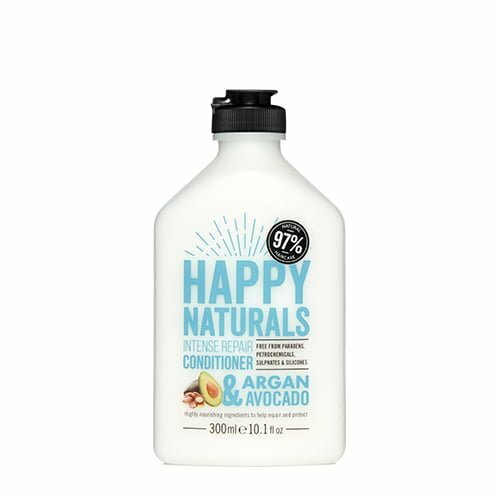 A non-drying Shampoo enriched with Argan and Avocado oils to gently cleanse and nurture locks in need and leave hair softer and more manageable. Highly nourishing ingredients to help repair and protect. Free from SLS / SLES / ALS, parabens, MI / MIT, mineral oil, petrochemicals, silicones, synthetic colours, cocamide DEA and plastic microbeads.